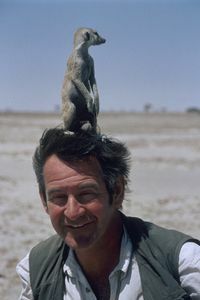 Zoologist, filmmaker and presenter Nigel Marven is most at home when he is in the company of animals, observing their behaviour in their natural habitats. This month, Animal Planet brings viewers closer to the natural world with NIGEL SPECIALS, a selection of four wildlife programmes in which Nigel encounters some of the world's most interesting and sometimes misunderstood creatures. Please refer to the individual programme descriptions for more information and specific airing details. Come along on an adventure with Nigel Marven as he journeys into the animal kingdom to track down and interact with some of its most fascinating stars. From the slithery serpents and brazen bullsharks to ferocious fish and mischievous meerkats, Nigel gets up close and personal with these amazing animals to better understand their behaviour. 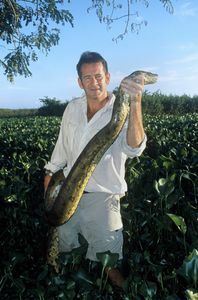 Kicking off the line-up is ANACONDAS WITH NIGEL MARVEN, which sees the intrepid zoologist going in search of the world's most massive snake in the jungles of South America. 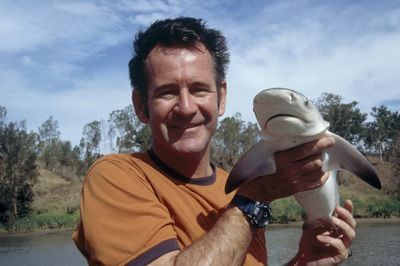 Next, Nigel comes face to face with one of the ocean's most feared predators in BULLSHARK: WORLD'S DEADLIEST SHARK WITH NIGEL MARVEN. 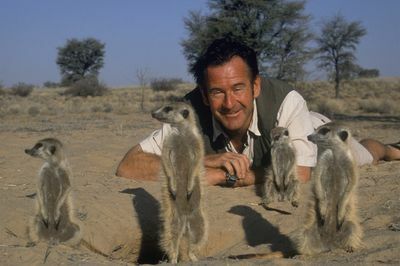 In MEERKATS WITH NIGEL MARVEN, which features never-seen-before footage on meerkat behaviour, Nigel observes these darlings of the animal kingdom for a whole year and discovers that there is a different - perhaps darker - side to these cuddly creatures. Finally, travelling through the scenic waterways of South America, Nigel goes on a PIRANHA ADVENTURE and uncovers the truth behind the infamous fish's fearsome reputation. Tune into the NIGEL SPECIALS this month for a new perspective on animal life in the wild. 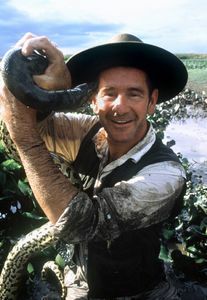 The anaconda is by far the world's most massive serpent and Nigel Marven is willing to bet that this snake could reach record lengths of more than 30 feet. Can Nigel find this giant in South America? This all-action adventure takes Nigel on a whistle-stop tour of some of South America's most wonderful wildlife locations. 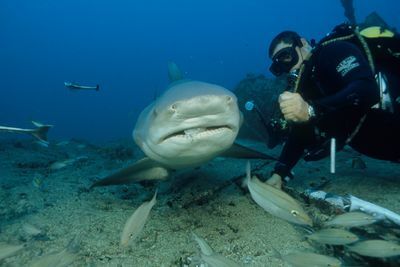 At a formidable nine feet of brawn and muscle, the bull shark is one of the most aggressive animals on Earth. Join zoologist Nigel Marven on a journey across the globe to learn more about these incredible predators. Zoologist and filmmaker Nigel Marven wants to paint the most revealing portrait yet of the lives of a group of wild meerkats. Follow Nigel as he befriends a group of South African meerkats in order to bring us never-seen-before footage of the furry group. Watch how the meerkats learn to trust him and treat him like a member of the troop. Intrepid zoologist Nigel Marven thought he knew all about the world's most dangerous fish from his encounters with sharks; but that was before he went face-to-face with piranhas. Nigel travels through the waterways of South America to find out the truth.